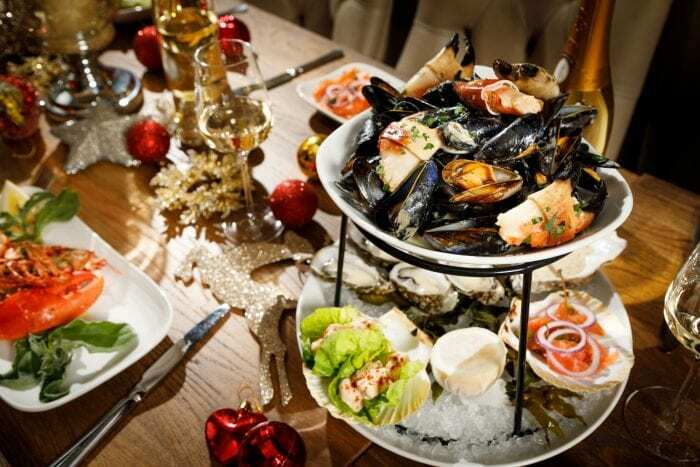 Christmas is just around the corner and what better way to say thank you than an amazing dining experience? Our restaurant gift cards make the perfect gift for family, friends and colleagues. Choose between a monetary amount of your choice (€50-€250), Louise Roederer Brut Premier Champagne or a 3-courses Early Evening Menu dinner. Dining in SOLE is about the full customer experience. 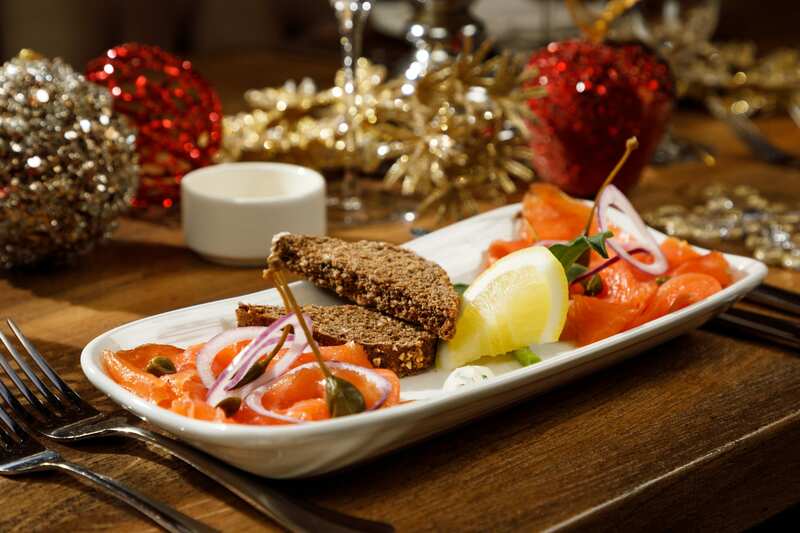 From the moment you are greeted to enjoying the best Irish seafood in Dublin or enjoying a drink from our extensive bar and wine menu, we make sure our guests’ had the ultimate high-end casual dining experience. That’s why our gift vouchers make the perfect Christmas gifts! 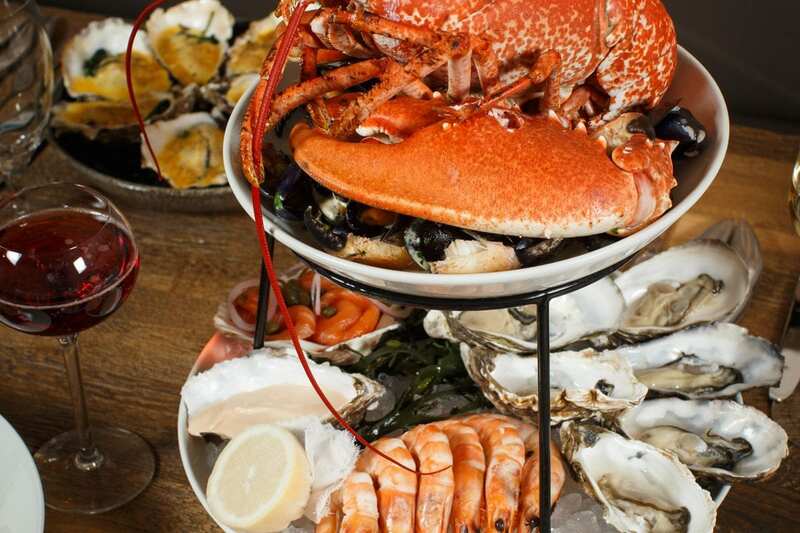 Each day our culinary team prepare the very best of products with great passion and care to enhance their pure flavours; among them are fresh oysters from our coastal waters, top-quality Irish beef that is carefully dry-aged in-house by our chefs, delicately smoked salmon from Howth, County Dublin, and the finest Irish lobsters. View our A la Carte menu here. Treat your loved ones, friends, colleagues to a delightful and unforgettable dining experience at SOLE this Christmas with our amazing restaurant gift cards. Our gift vouchers are available for purchase with our reception team at SOLE, online here or at our sister restaurant reception, FIRE Restaurant and Lounge on Dawson Street. To make a booking: click here.